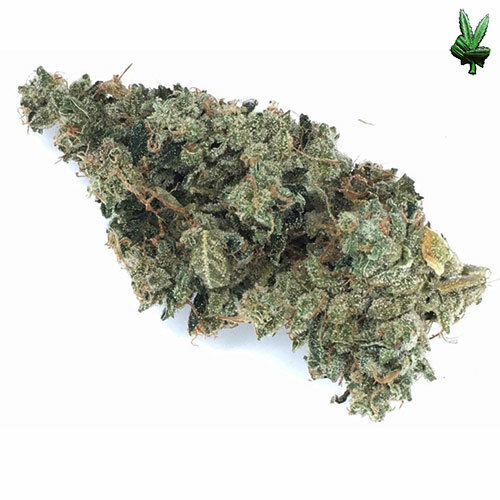 This mysterious strain, supposedly from somewhere in Florida and originally called “Triangle,” is aptly named; The White strain is covered with so many white trichomes that the buds look like they were rolled in confectioner’s sugar. 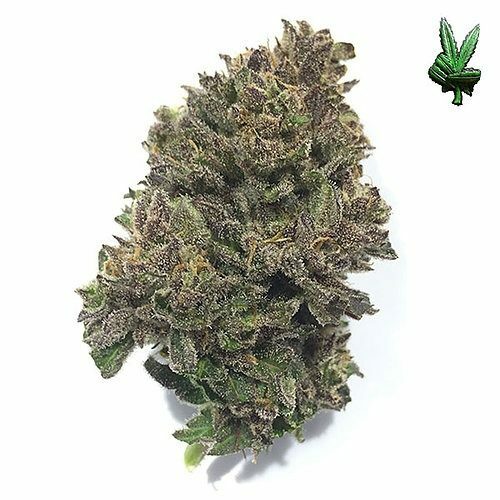 While it looks much like an OG in structure and certainly has the potency associated with the best OG Kush cuts, it has little of the smell or flavor found in those West Coast favorites. 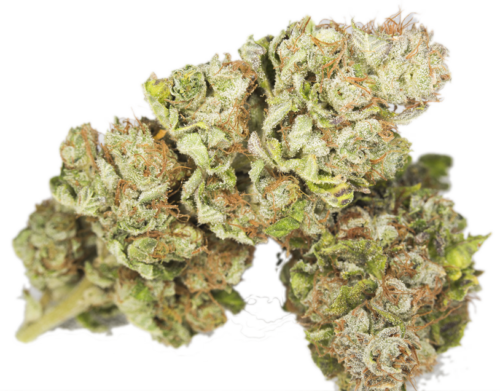 In fact, The White strain is actually known for a distinct lack of odor or flavor, leaving some to pass it over in favor of other more pungent varieties. 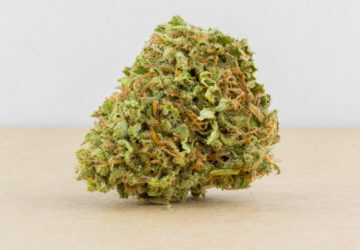 The high is usually described as a true hybrid effect with equal body and head sensation, and definitely very potent.